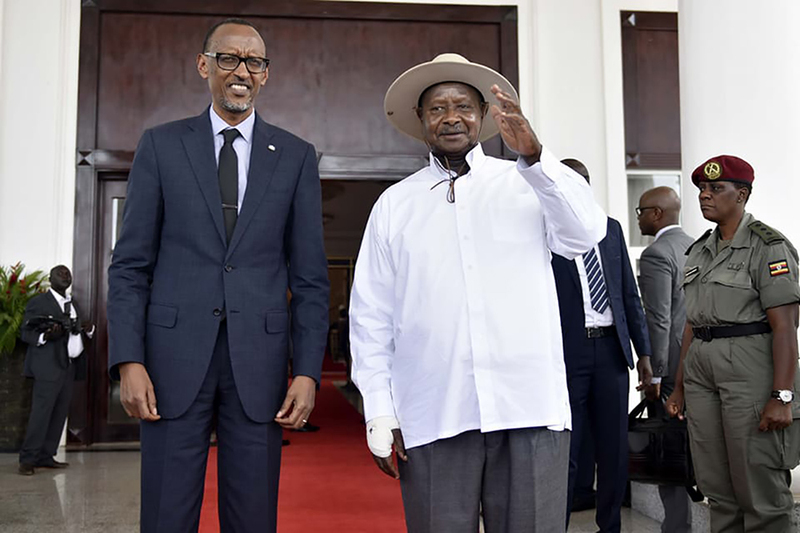 President Museveni has said that assailants are taking advantage of the the lack of vigilance and the general lifestyle and freedoms Ugandans enjoy to successfully operate. Museveni made the statements at State House Entebbe during a press briefing on security of the country, Sunday. The President said he is annoyed and pained by the unnecessary deaths of Ugandans especially through shootings by unknown assailants but noted this will soon be a story of the past. A number of prominent figures in society have in the past few years been shot dead by unknown assailants using almost the same methods. Right from the murder of Muslim clerics to Maj.Muhammad Kiggundu, Joan Kagezi and AIGP Andrew Felix Kaweesi to the recent one of former Buyende DPC Muhammad Kirumira, assailants traveling on motorbikes open fire on vehicles of their targets before killing them instantly and riding away swiftly. Many people have come out to lash at Museveni and his government for failure to stop the wave of killings. However, President Museveni said the killers will be brought to book once certain gaps are filled. He said Ugandans’ lifestyle is only offering them scapegoat because several Ugandans are busy enjoying different freedoms provided by the regime hence no one is vigilant enough. “We are too relaxed; we are happy people. The government here is not oppressive. They say I am a dictator but I don’t know how I dictate; I Must be the best dictator in the whole world” Museveni said. 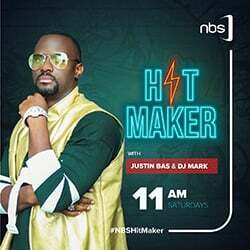 “The night club people are blowing discos, the other church in Nakasero doesn’t allow me to sleep, this is how Uganda is- total freedom,” he added. Museveni however said the assailants will be brought to book without inconveniencing the lives and freedoms of Ugandans. “But we shall not panic, we shall not interfere with people’s freedom but we shall get these people without road blocks or banning boda bodas, we shall get them,” he said.